Noel Woodall, our Legal Practitioner Director has been practicing Criminal Law since 1989. During his time in practice Noel has had carriage of several Serious Criminal matters including Murder, Commercial Grade Drug trafficking, Sexual offences and Criminal Appeals to the Court of Appeal Queensland and the High Court of Australia. In addition to running his own matters, Noel also oversee’s and assists Junior Practitioners with the management of their own files. This allows Sunshine Coast Legal to service a wide variety of Criminals matters, ranging from simply traffic offences to matters before the Supreme Court. 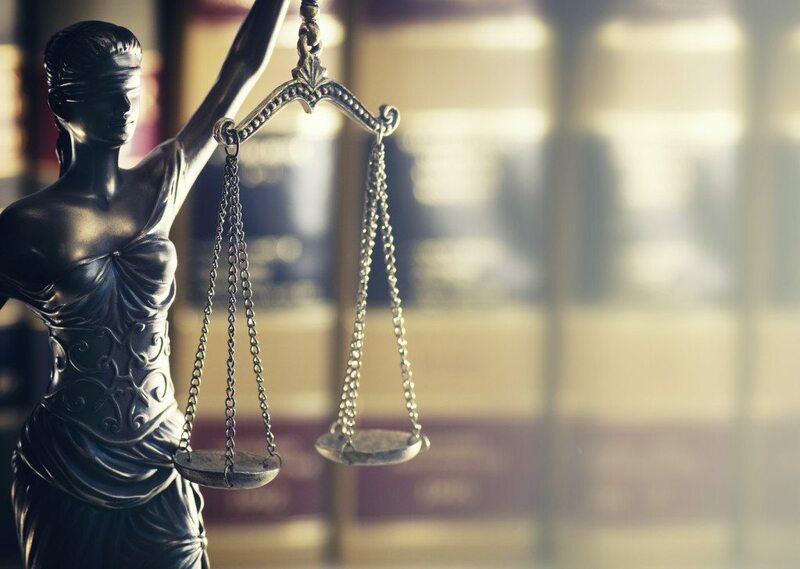 If you have been charged in a Criminal Matter, it is in your best interests to contact a legal practitioner as soon as possible to understand your rights. We offer an Initial 20 minute Consultation for $88, which you can book online at anytime or you can contact our office during business hours on 07 5351 1185.